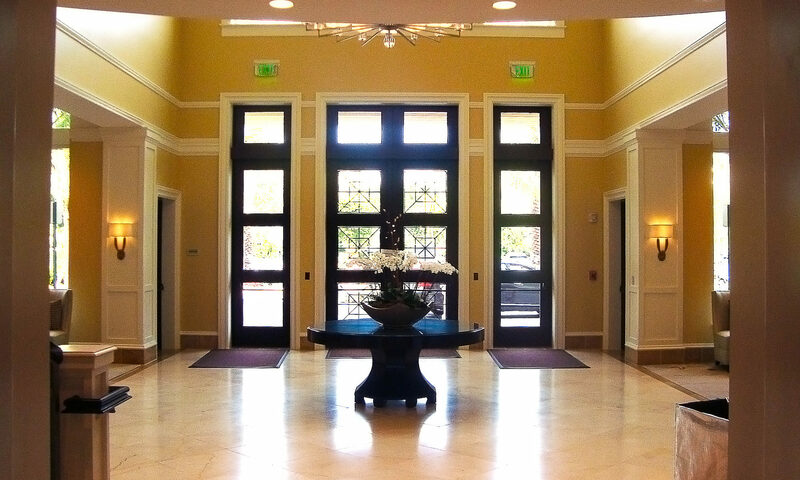 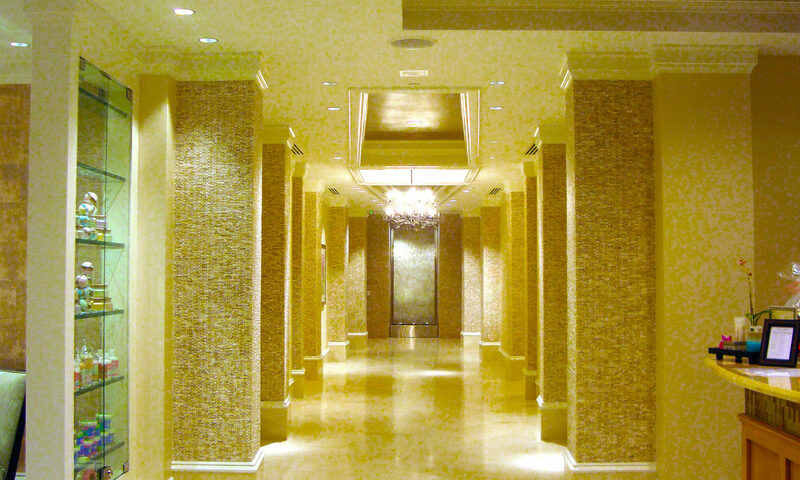 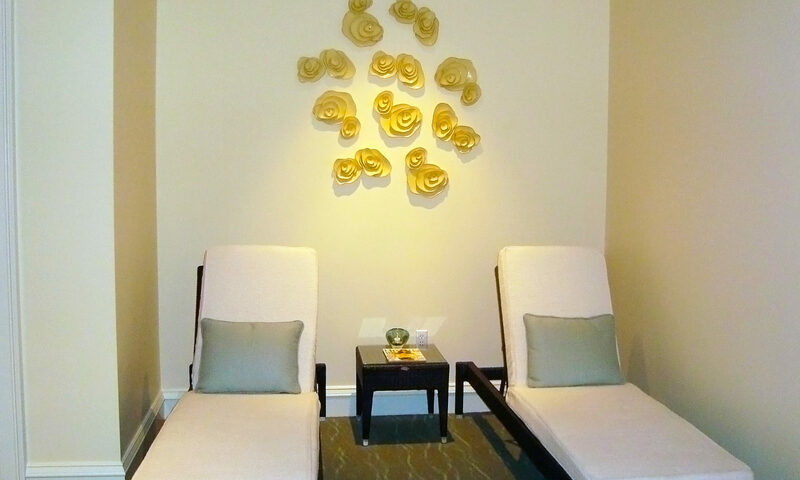 The beautiful coral stone with shells and iron entryway welcomes you as you arrive at Emerald Key. 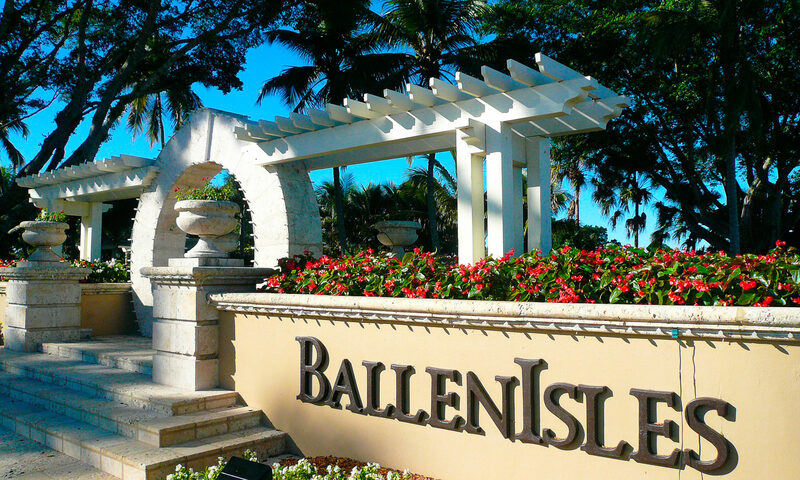 One of the first communities built in BallenIsles, Emerald Key’s 31 Sabatello-built homes offer beautiful and expansive lake views. 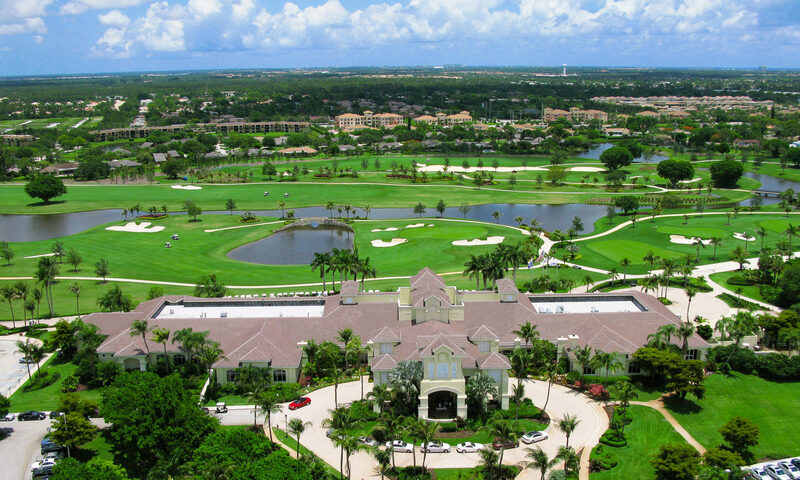 With 2500-3000 square feet in four beautiful models, Bermuda, Maracas, San Maritz, and Trinidad, many of these BallenIsles homes also have golf cart garages. 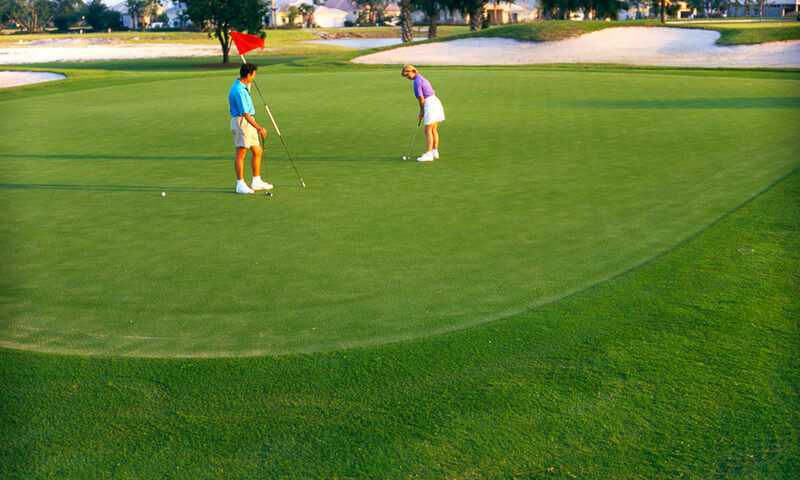 BallenIsles Country Club is in a perfect location and Emerald Key homes for sale are nearby the club. 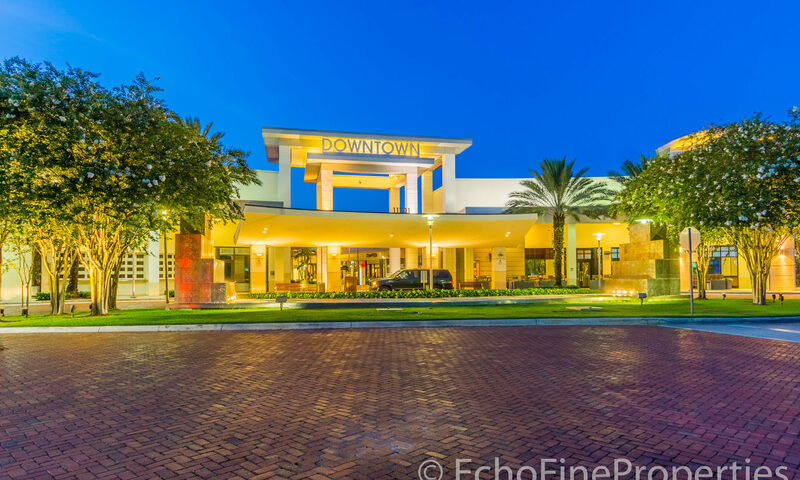 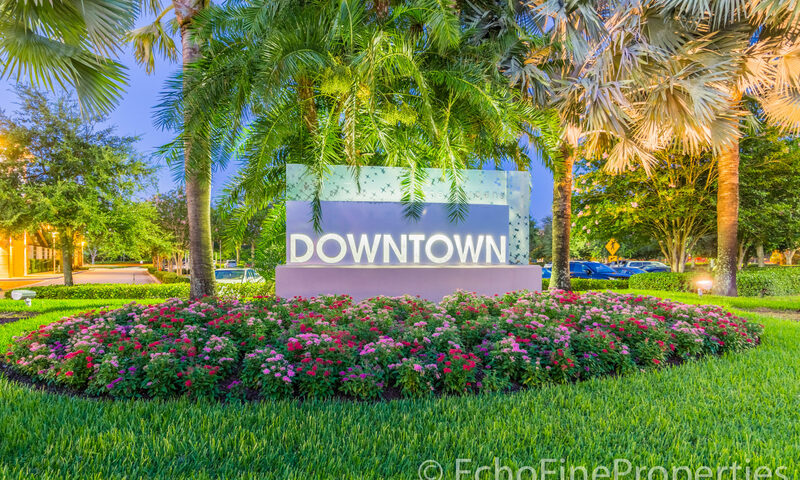 Within a mile of the turnpike and I95, its easy access to Palm Beach International Airport and downtown Palm Beach is only 15 minutes from the Northlake, Military Trail or PGA Boulevard Gates. 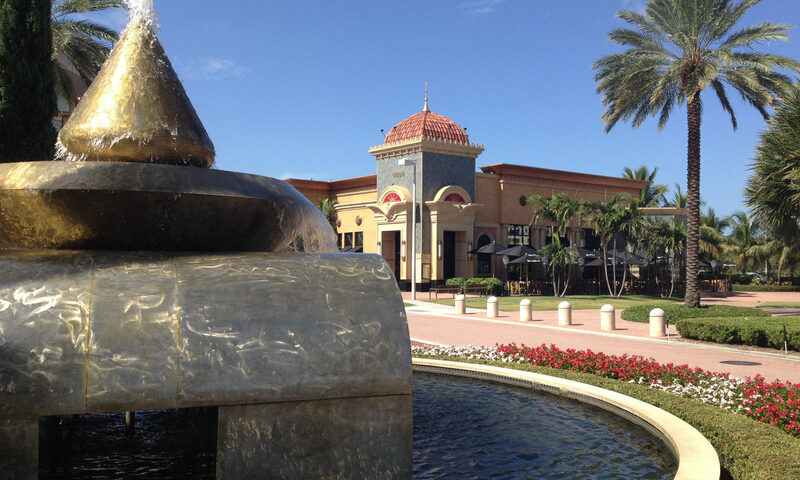 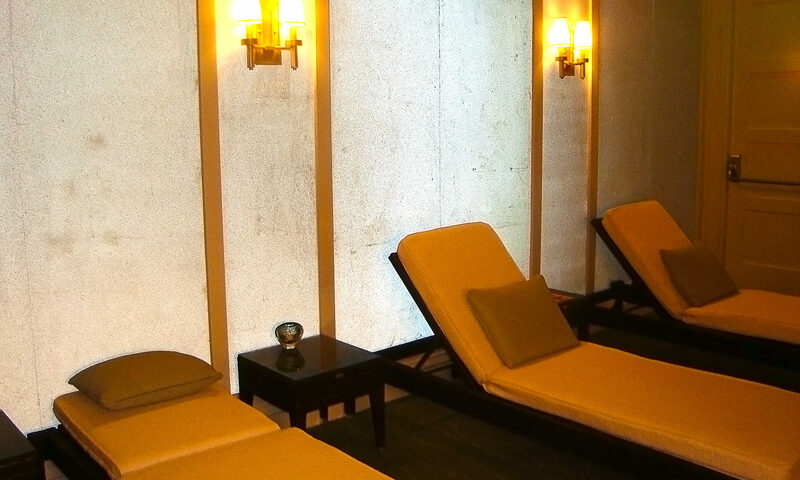 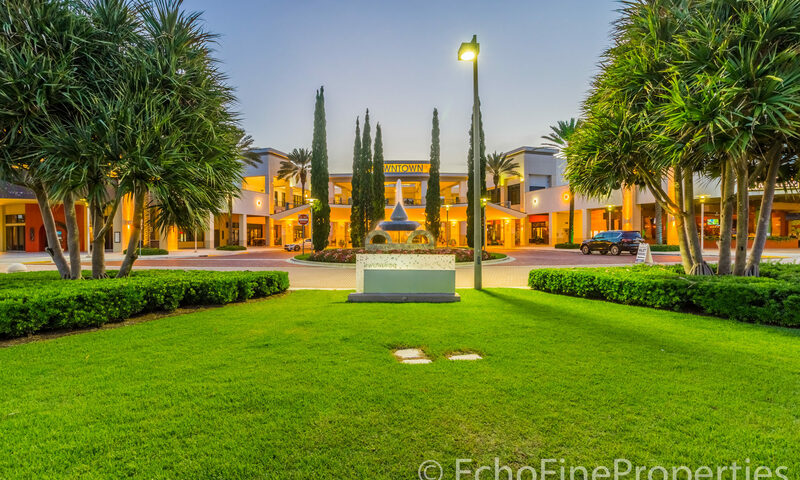 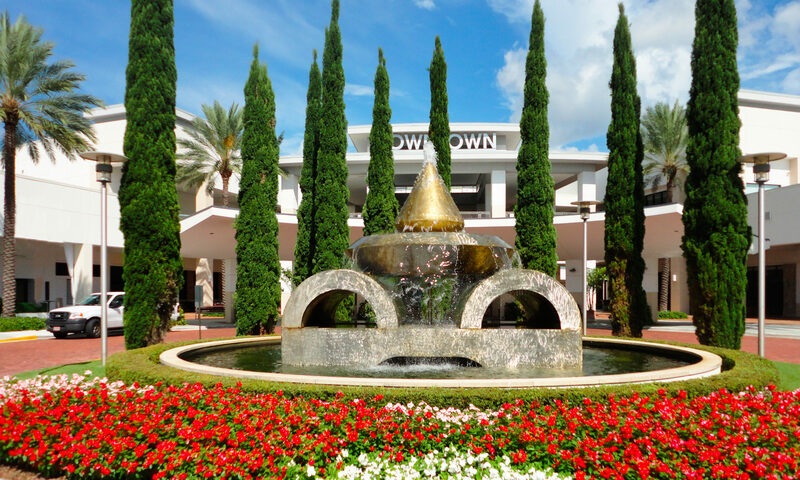 Minutes away are incredible shopping at the Palm Beach Gardens Mall and Downtown at the Gardens. 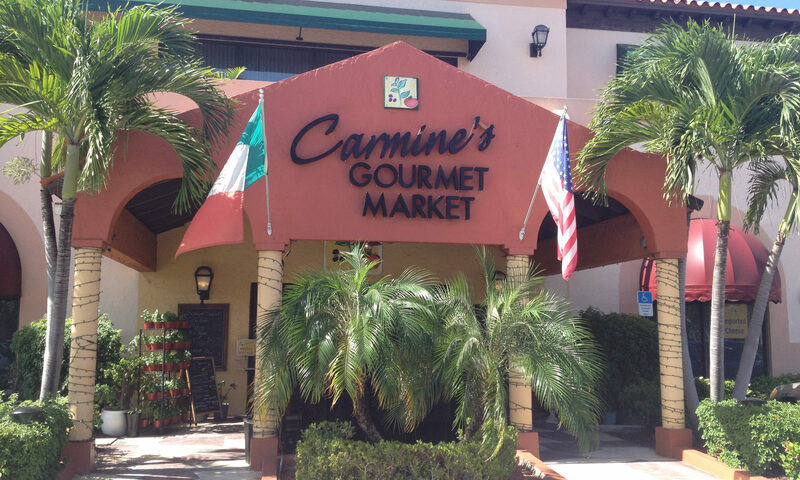 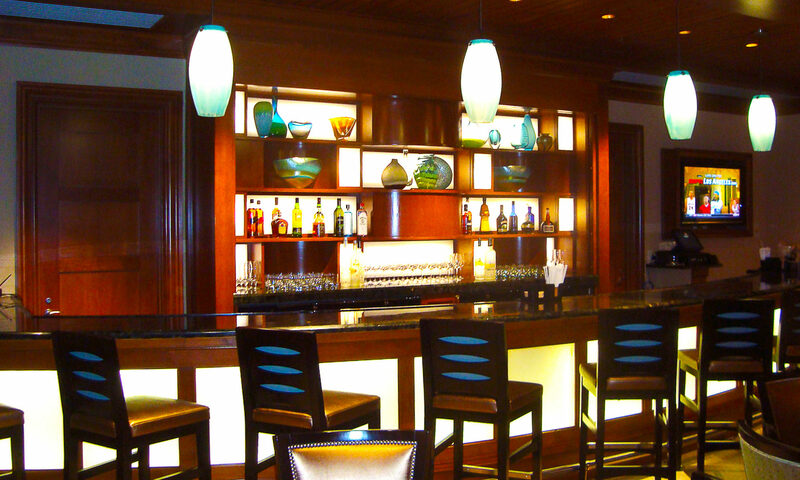 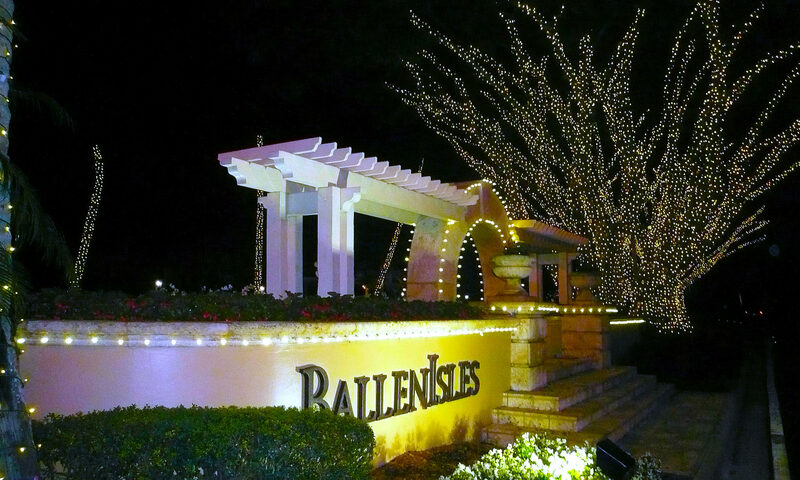 Restaurant Row runs parallel to BallenIsles with over 100 restaurants to choose from in a 10 mile radius. 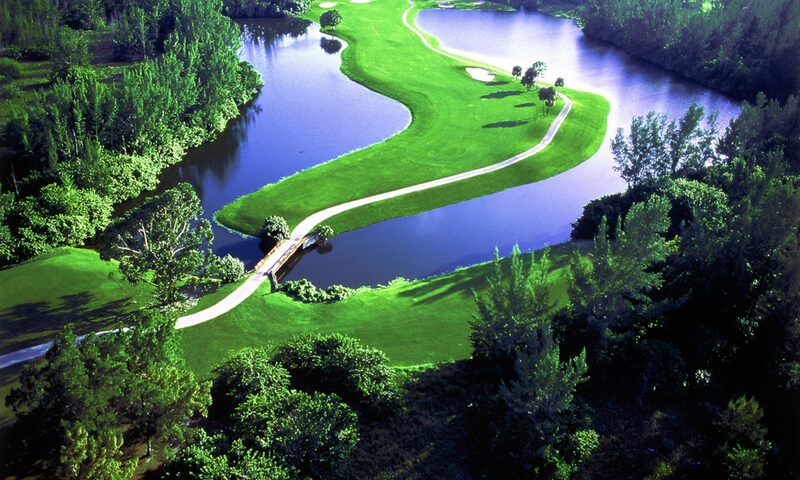 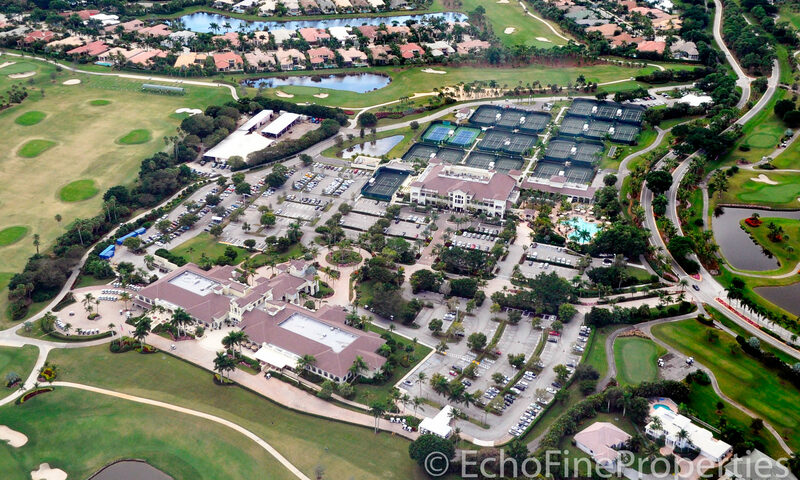 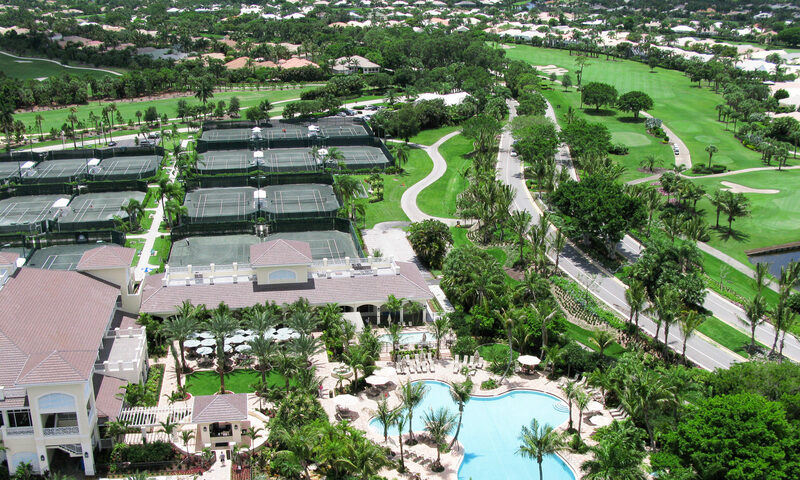 Home to 3 championship golf courses and a holding the number 17 spot on the Platinum Club Listings in the top 100 clubs in America, BallenIsles is known to cater to its members. 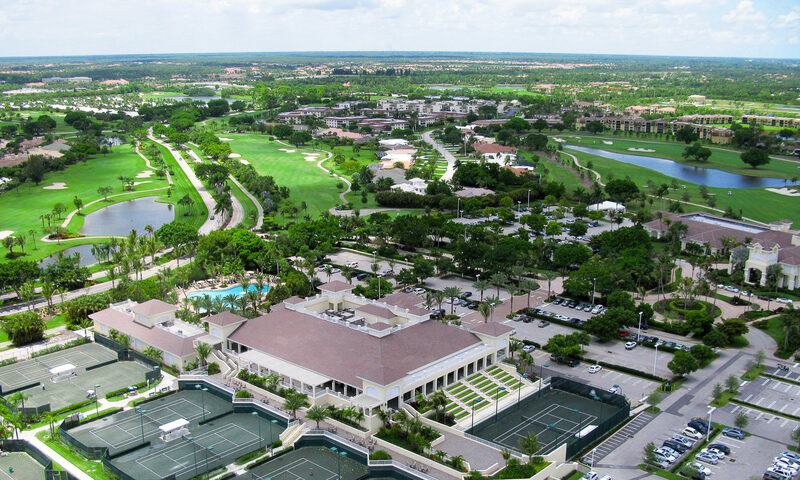 Besides golf, the new Sports Complex is 62,000 square feet and has state of the art fitness equipment, restaurants, spa, and 22 tennis courts including a stadium court for tennis exhibitions. 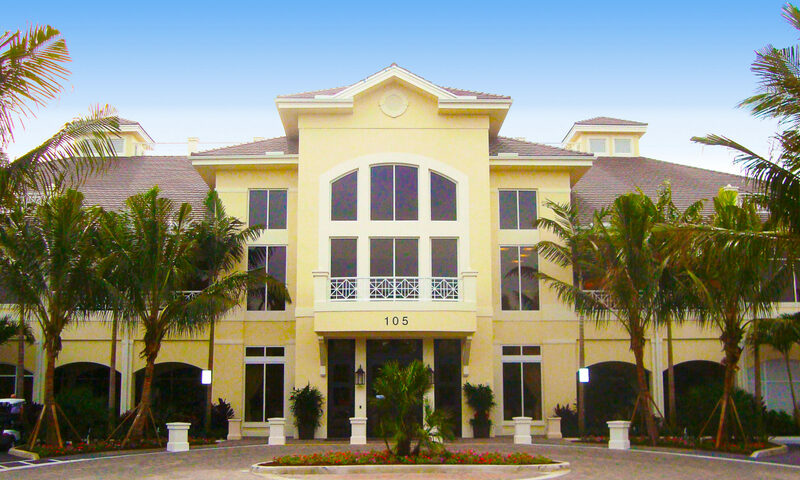 I am interested in learning more about Emerald Key homes.